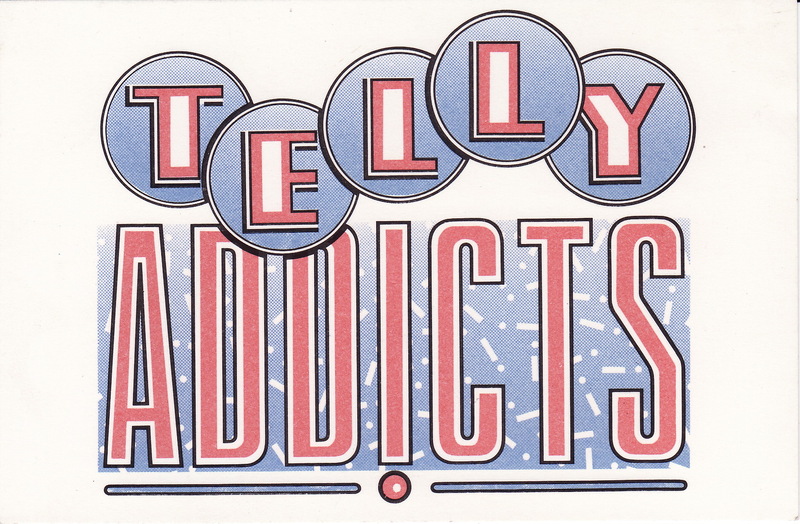 ‘Telly Addicts’ was a BBC 1 Game Show based on contestants’ television knowledge. It was hosted by Noel Edmonds. The series was recorded in Studio A, and was transmitted between 1985 and 1998. It was produced by John King’s department at Pebble Mill. First producer was Juliet May, followed by John Smith, Tim Manning and Richard Lewis. Thanks to Tim Manning for making this Question Card available. 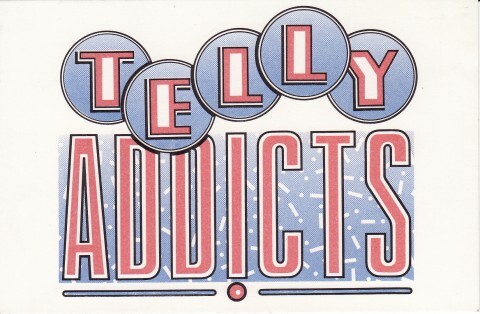 I have the all the Telly Addicts in there Original boxes from series.